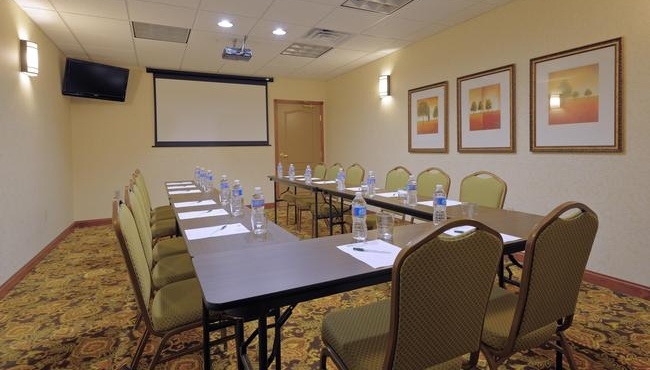 Located just one mile from The Meadows Casino, the Country Inn & Suites offers an excellent spot for a team-building retreat. Whether you’re hosting 20 guests for a birthday party or 10 business colleagues for a conference, our hotel makes getting together in Washington easier with free Wi-Fi and free on-site parking. Ask our friendly, professional staff for catering recommendations and assistance with audiovisual equipment rentals to make your gathering even more memorable.